R4i Revolution 3DS RTS cart with a Kingston MicroSD 4GB memory card. This kit includes everything you need to get started. The cart itself, memory, MicroSD to SD adaptor as well as a MicroSD reader that plugs directly to a USB port. Allows user save current game state at any time of the game. Player can immediately continue the game state by reload the save file after the game failed or shut down the console. R4i-SDHC launches unique sharing features where RTS save files can be share between the users. Real-time guide features allows user to read hints/guide of the games immediately without exit to the game. Real-time guide support 2 types of format (text and picture). User can write guide into any “txt” file or “bmp” file. The size of the “bmp” file should be “256x192”. The “txt” file support English, Simplify Chinese and Japanese language coding. If both “txt” and “bmp” file exist, “bmp” guide file will have a priority. Enhance the features of user cheat. User allow to activate/deactivate/modify user cheat at any point of the game. To do these changes, user need to save the state of the game then return to the MENU to configure the user cheat. After that just need to run the game and reload the RTS save file again.
? Support the Latest N3DS perfectly..
? Realtime skin/themes change function(support random skin/themes selection mode).
? 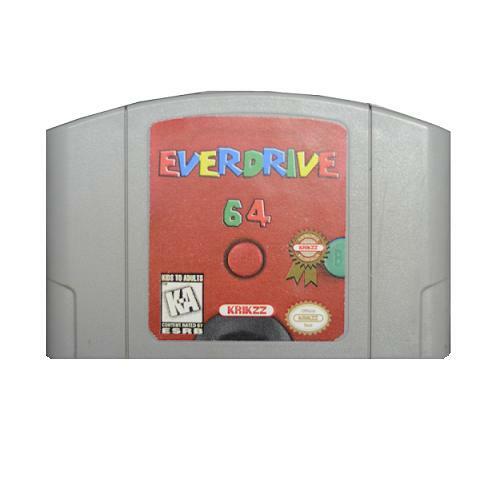 Able to memorize and restore to the previously selected game or application after restarting machine and soft reset.
? Able to recognise and display SD card type, volume and type of formating.
? Sleep mode function,for power saving and longer standby time.
? User friendly interface,easy to operate.
? Uses MicroSD card FAT 16 or 32.
? 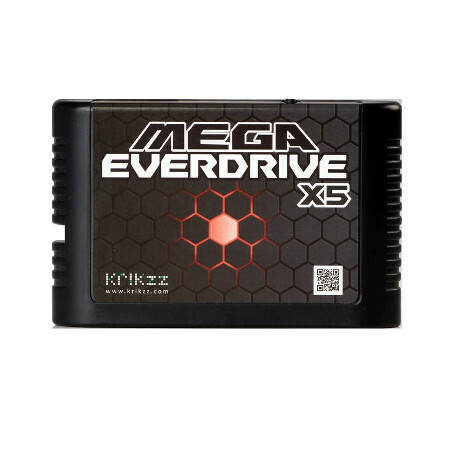 Supports any MicroSD card speed with no lag in game.
? supports Clean ROM.drag and drop.Works on any OS.
? Supports Moonshell and other homeberw.Open I/O interface.
? SUpports the WIFI-game.DS Rumble Pak.DS Browser.
? Supports the Soft Reset.
? Integrated latest MoonShell 2.0 Beta version.
? Users just one click away from playable games download.
? WiFi search engine function available with NDS/NDSi/NDSiLL.Users are able to search and download the games and the latest game information according to their own preferences anytime,anywhere.
? You will be able to manage your NDS/NDSi/NDSiLL download by distance contorl through WiFi once you install our Wi-Fi Engine Assistant on your computer.
? Users only need to click on the games they want to download on NDS/NDSi/NDSiLL and the games can be downloaded automatically to the assigned computers.
? This can avoid the annoyance of waiting during the download process.
? Through our PC-based Wi-Fi Engine Assistant software,it is able to download our website's NDS games quickly and easily.
? Core upgrade automatically through WiFi of NDS/NDSi/NDSiLL to avoid tedious upgrading steps. With Kingston's microSD card, your mobile content is no longer tied to your phone. Share your content collections with friends, family and colleagues easily with this removable storage solution specifically designed for mobile phones with expansion slots. Kingston's microSD memory card also helps you move data between phones. If you're changing service or upgrading your handset, the microSD lets you easily transfer phone lists, settings or ring tones. Its ultra-small size consumes very little power from your handset, to give you longer battery life on your phone. Each Kingston microSD comes with an SD adapter that gives you the convenience to use it as a full-size secure digital (SD) card in SD-enabled devices, including media readers such as Kingston's TravelLite and 15-in-1 Reader. Now you can instantly move pictures between multiple devices for sharing and printing. At home, in the office, at the airport, in an Internet caf or at school no matter where your mobile life takes you trust Kingston's microSD. All cards come with a lifetime warranty, 24/7 technical support and legendary Kingston® reliability.